Here's everything car-related at the 2018 International Plastic Modelers' Society/USA National Convention. 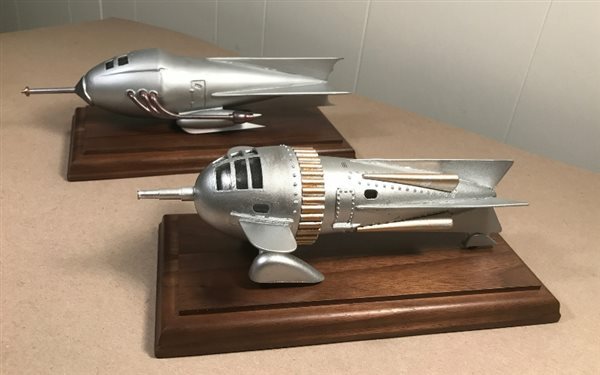 Mark Savage and Aaron Skinner met with the Best-Of winner in the car category, and had a special interview with veteran builder and previous IPMS contest winner Tom Walsh. Don't miss FSM's other two IPMS videos: "Tour one of the largest modeling shows" and "Meet the winners." Find out more about IPMS on their website here.